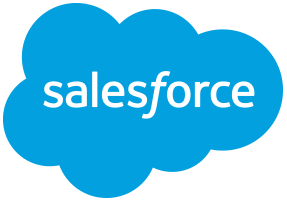 Retrieves a generic Salesforce object given a type and an id and returns a JSON representation of the object if it is found. The first thing that the handler does is obtain an access token using the inputted info values, which is used to authenticate the rest of the calls that are made. The object type and id are then used to build a REST call that will be sent to Salesforce to retrieve the object and the results of that call will be used to return the JSON object as the handler results. Type The type of object to retrieve (ie. Account, Case, Opportunity, etc). Id The Id of the Salesforce object that will be retrieved.